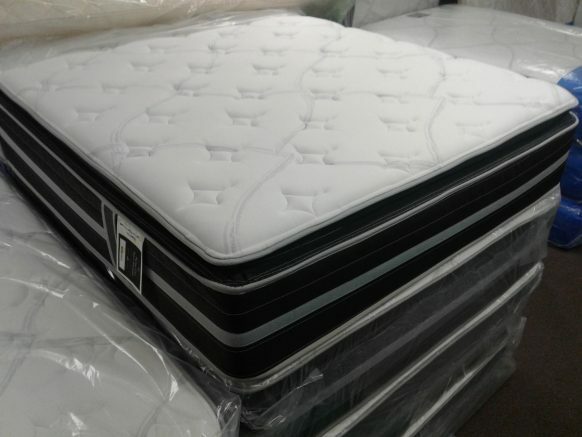 Our mattress store started out as a retailer of used household goods and appliances. As the years have passed, our inventory has shrunk down to just mattresses and box springs. We are dedicated to providing you with personalized, knowledgeable service from highly experienced staff members. Contact us in Rochester, New York, to learn what the expert staff at our mattress store can do for you.